This Weekend! 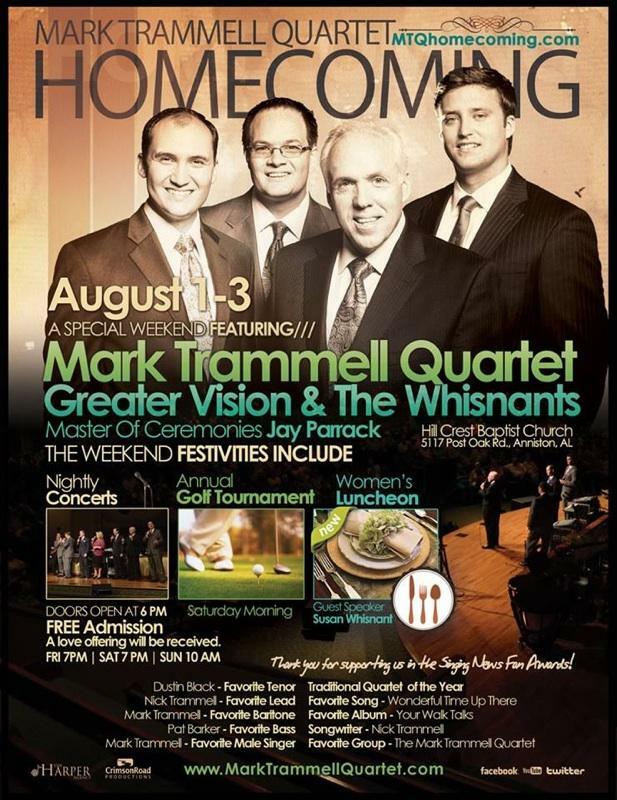 The Mark Trammell Homecoming at Hill Crest Baptist Church in Anniston, Alabama. 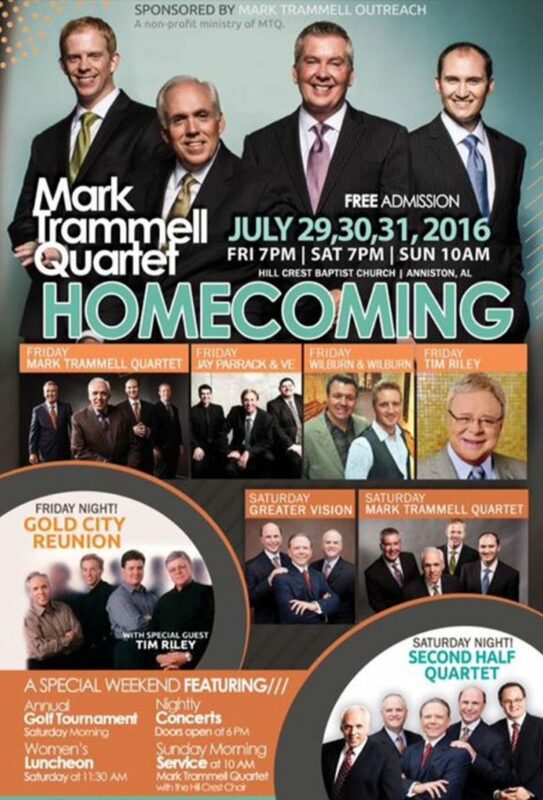 Posted in announcements | Comments Off on Mark Trammell Homecoming…. 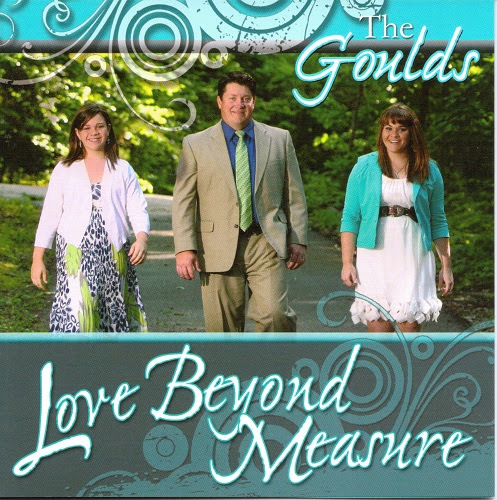 (Nashville, TN) The Gould Family a releases new hit song to radio from their new recording “Love Beyond Measure.” Tim and his daughters Christa and Kelsey are the new up and coming artists with their tight family harmony that touches the hearts of the young and old alike. 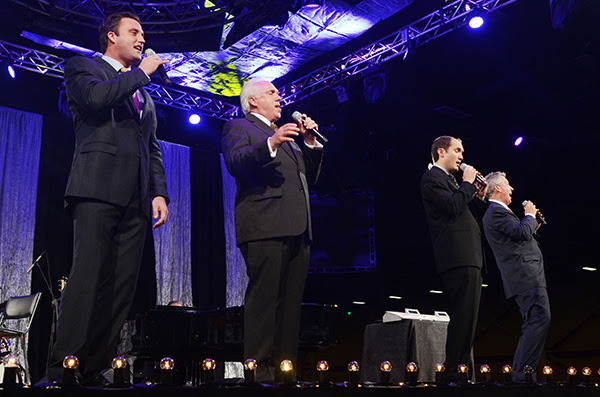 Their song “Lord, I’m Ready to Fly” is what they believe got them on the main stage at the National Quartet Convention and is the song they think will get them on the charts. “We love this song because of the message it tells. No matter how old you are God has a plan for your life and if you are willing to trust Him and let Him guide you, you can soar to new heights. Before you can soar you must first be ‘Ready to Fly’” Tim said. Penned by Amber Maxwell, “Lord, I’m Ready To Fly” is and uptempo song that radio is sure to enjoy. The Goulds are a family who enjoy spreading the Good News of Jesus Christ through song. 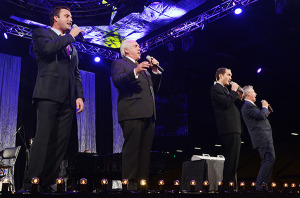 They are based out of Joplin, Mo. and travel the country wherever God opens doors. The Goulds have sung alongside many groups including The Lesters, The Mark Trammell Quartet, The Isaacs, The Blackwood Brothers, the Kingsmen, the Crist Family and many others. Be looking in the near future for new music and dates from The Gould Family. 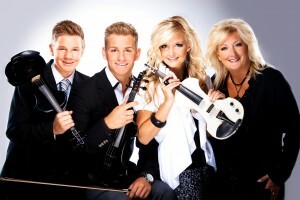 To learn more about the Gould Family visit their website www.gouldmusic.com or https://www.facebook.com/gouldsmusic . 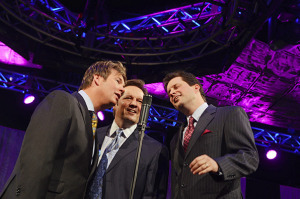 If you are interested in booking the Gould Family contact them at Signature Artist Agency / Duane Garren (417) 236-9090 . We are kicking off the fall season with a sensational September edition of SGNScoops Magazine! 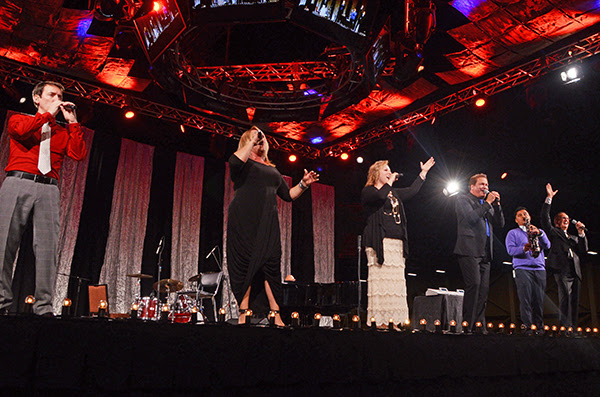 We are excited to present the Talleys as this month’s cover story. 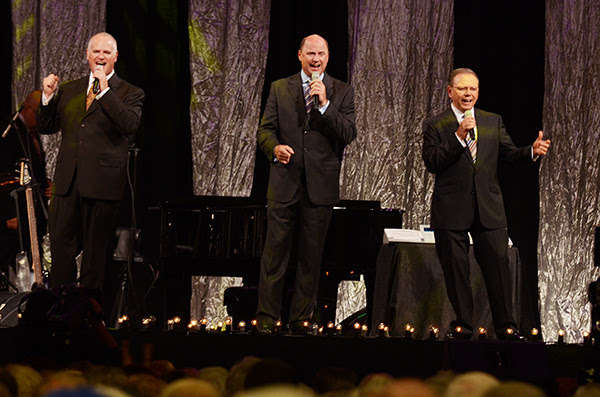 Also in this issue we highlight the ministries of The Greesons, The Mark Trammell Quartet and Karen Peck and New River. 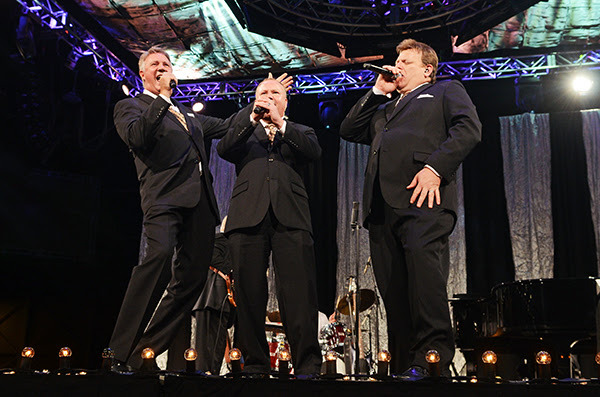 This issue also offers details of the recent Song of a Lifetime Experience featuring Phil Cross, Mark Bishop, Gerald Crabb, Squire Parsons and Channing Eleton. Staff writer, Erin Stevens shares the “younger perspective” with Christian Booth and staff writer, Rick Kiser highlights Christian Country Music’s Billy Hale.Rhonda Frye re-caps the first Patterson Promotions Anniversary singing and Lynn Mills re-caps the Mark Trammell Quartet’s homecoming. 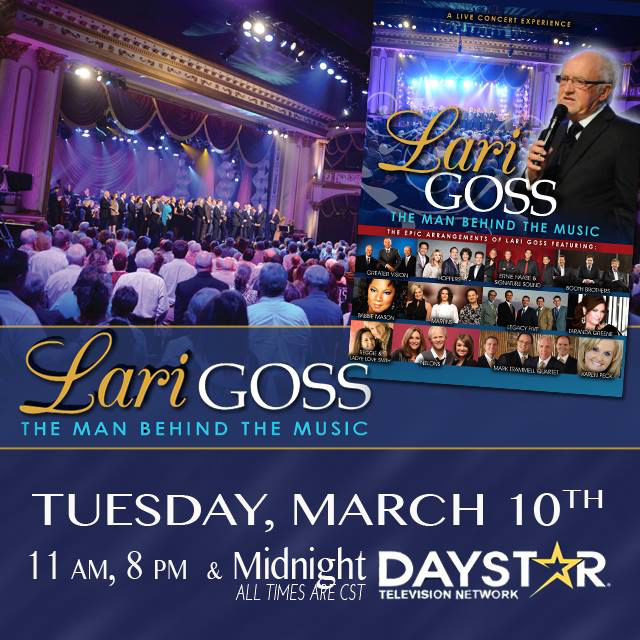 Enjoy Lou Hildreth’s Life, Love and Legends column, a devotion from Dr.Jeff Steele and Christian Fitness tips with Laurette Willis. We Welcome Sherry Anne Lints to the staff this month. 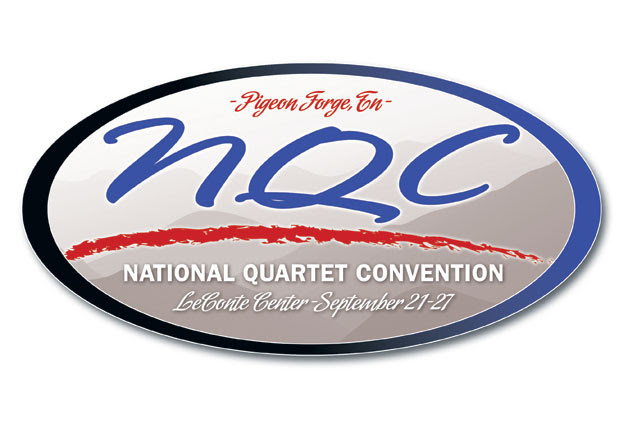 Check out her column “Reflections with Sherry Anne.” Get the latest on the Creekside Gospel Music Convention and more in this edition of SGNScoops Magazine. Be sure to share the magazine with your friends, families and fans, We are always digital, always free and always good!